VINTAGE pop songs: Rudy Vallée (July 28, 1901 – July 3, 1986) was an American singer, actor, bandleader, and entertainer. 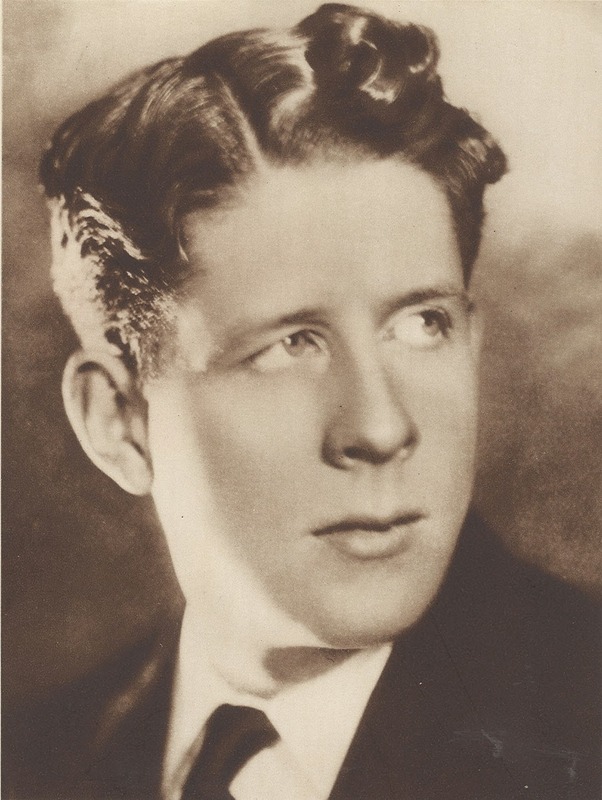 Rudy Vallée (July 28, 1901 – July 3, 1986) was an American singer, actor, bandleader, and entertainer. After playing drums in his high school band, Vallée played clarinet and saxophone in various bands around New England as a teenager. From 1924 through 1925, he played with the Savoy Havana Band at the Savoy Hotel in London, where his fellow band-members discouraged his attempts to become a vocalist. He then returned to the United States to obtain a degree in philosophy from Yale, where he played in the Yale Collegians with future New Yorker cartoonist Peter Arno. WIKIPEDIA After graduation, he formed his own band, "Rudy Vallée and the Connecticut Yankees", having named himself after influential saxophonist Rudy Wiedoeft. With this band, which featured two violins, two saxophones, a piano, a banjo and drums, he started singing (supposedly reluctantly at first). He had a rather thin, wavering tenor voice and seemed more at home singing sweet ballads than jazz numbers. However, his singing, together with his suave manner and boyish good looks, attracted great attention, especially from young women. 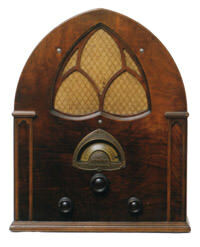 Vallée was given a recording contract and in 1928, he started performing on the radio.